Whenever identity is defined, differentiality issues surface and this is what Cape Town Pride week is all about. Celebrated every February, the organisation includes volunteers from within local communities, and have taken it upon themselves to uplift and create opportunities for expression and provide life skill tools to members of the community. LGBT+ are offered a range of activities throughout the week that gives a chance to mingle with likeminded people. 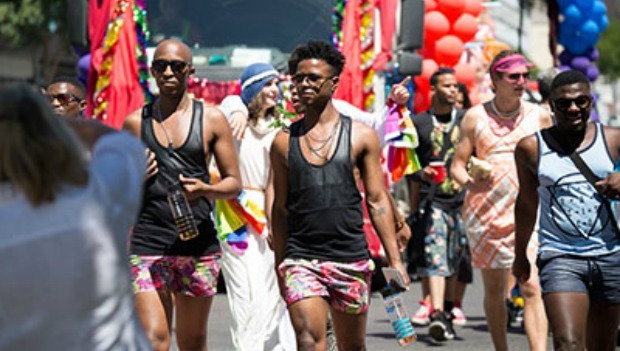 Cape Town Pride Pink Party: The annual Pink Party is the first event on the Cape Town Pride Calendar and is a fundraiser for Pride. Bars and clubs are involved. # Mr & Miss Cape Town Pride 2019, Joseph Stone Auditorium. THE TIME HAS COME TO CROWN A NEW MR AND MISS CAPE TOWN PRIDE 2019. #Men’s Night Out- Versatile Gay Bar. This is a night out with the guys. Join the owners of Versatile for a fun night out! Vodacom Rainbow Pride Fun Run. Mouille point light house. You can walk, run, dance, dress up or bring your pets! #Bookcase 1 at Zer021. Zer021 Social Club. Join Cape Town Pride for fabulous night of discussion with amazing 3 authors. #Cape Town Pride Karaoke. Versatile Gay Bar. The second instalment of Cape Town Prides Bookcase being held at Berta’s! #Pride Poetry Evening. The Social Bar. Join the poets of Cape Town Pride for an evening of local poetry and performance. #Cape Town Pride Parade. 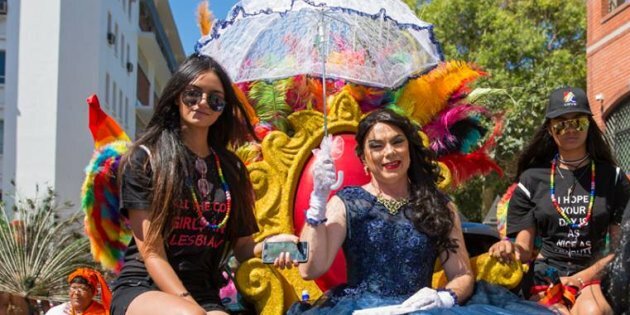 Pride Parade – Prestwich St.
Come and join the LGBTI+ community of Cape Town for the most fabulous and biggest event of the year! Village Drinks – Pride Mixer. The 41.